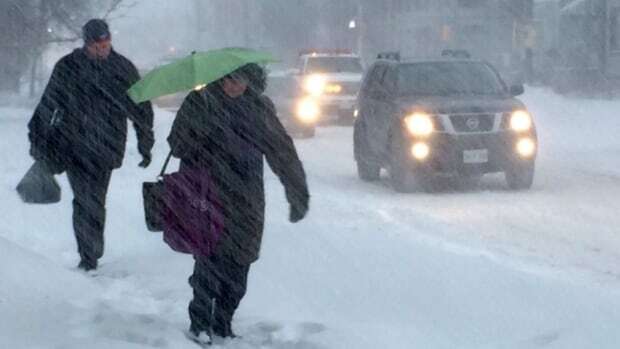 Yet another snowy, icy system is on the way to the Maritimes for Wednesday. This system will have a taste of everything, with heavy snow, ice pellets, freezing rain and even rain and drizzle mixing in for some. The winds will also be gusting across the region.